One of the big reasons people love our Dental Care Services Laguna Woods packages is the fact we look after every member of your family. Making sure that you get the best in oral care means supplying some good dietary tips too. Here’s a few things that we’ve learned about how important one particular fruit is to your dental hygiene and health. The Academy of general dentistry has brought to light some interesting statistics. They are reporting that schoolchildren have diet habits that increase the amount of sugar they eat and increase the risk for cavities. A lot of the suggestions we make to parents center around having their children eat good food. The research that we found backs up our position. 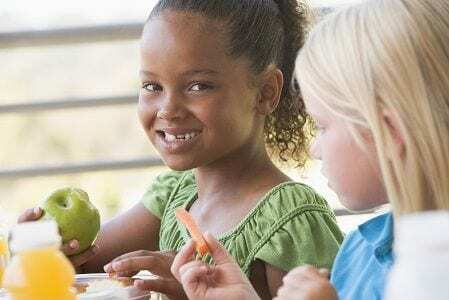 For example, over a year and a half researchers looked at the kind of dietary routines that schoolchildren went through after and before the start of school. When they found that there was an increase in the number of cavities in one school year, they wanted to find out why. They became especially concerned when they realized that over the length of the entire study, the number of cavity free children in that age group dropped from 23 to 19% of the whole. There are some other results that parents should find especially interesting. Research also noted that cavities were less common when parents dictated their children’s eating habits at the preschool level. For example, this study came to the conclusion that parents should offer their children foods that have natural sugars like apples and carrots. When they keep the preschoolers away from hard candies and other foods with artificial sweeteners, the incidence of cavities went down drastically. Our Dental Care Services Laguna Woods are always on top of all of the latest trends when it comes to this type of research. 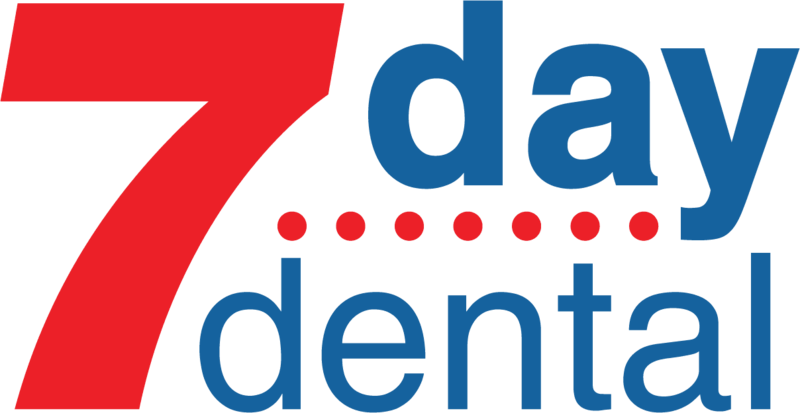 We take great pride in looking into all of the latest advancements in dental technology for every member of your family. The research also suggested that parents look into the kind of food their children are being served in school lunch programs. It’s a good idea for Mom and Dad to understand how much influence they can have. They should be able to suggest healthier snacks and replacements for cavity causing foods the younger people are being served. Our Dental Care Services Laguna Woods services can help. Previous PostWe Offer Treatment for TMJ Disorders Orange County and Cold/Flu Tips TOO!